Frutarom Food Protection Business Unit expands its organic oxidation management solutions line with an organic rosemary extract designed to prevent oxidation and increase shelf-life of food products. This natural Mediterranean botanical has been made possible through collaboration between Hishtil Nurseries in Israel and organic farmers in Spain. A rising demand for natural and organic oxidation management solutions encouraged Frutarom to seek expertise in growing organic rosemary and incorporating its active ingredients, carnosic and rosmarinic acids into food formulation to naturally increase shelf-life of foods and beverages. Rosemary is a plant with some of the greatest antioxidative potential. 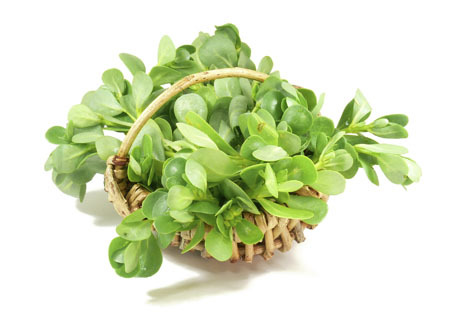 Native to the Mediterranean region, it is the source of powerful natural protection from free-radical damage. Carnosic and rosmarinic acids can be concentrated naturally using modern technology and yielding the full variety of rosemary extract ingredients available today. “The challenge of staying close to nature involves high standards, with multiple protocols and certifications,” adds Glickman. 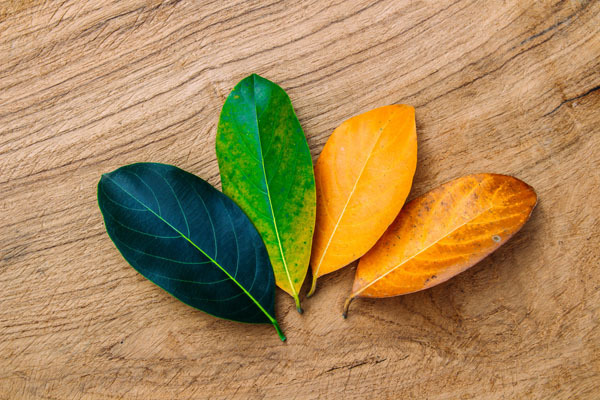 “But by putting the process through a detailed traceability approach and methods, Frutarom is able to take the lead in this complicated approach to providing the highest quality in organic solutions.” added Glickman. 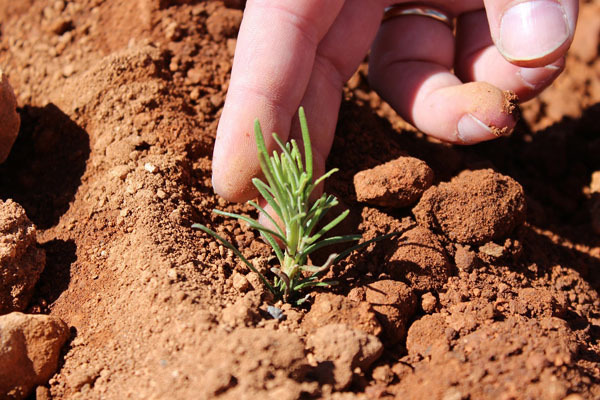 Organic certifications apply to the entire supply chain for these rosemary extracts, from the nursery plants, to the farmers and processors, and through the organic-certified Frutarom subsidiaries of Vitiva and Nutrafur. 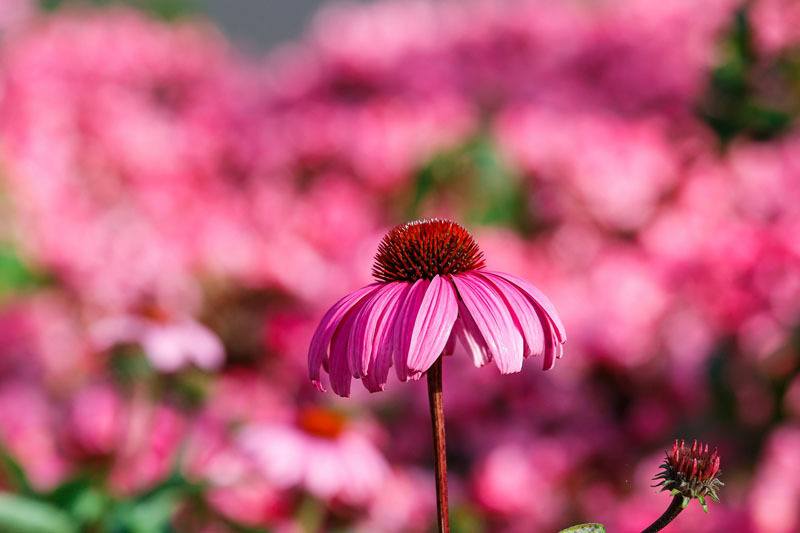 Hishtil Nurseries propagates more than 250 herb varieties, including more than 20 rosemary varieties, and supplies organic seedlings to Frutarom. From there, farmers on plantations in the south of Spain grow the seedlings into “mother” plants according to full organic guidelines and on organic-certified land. The landscape and uniqueness of this property is comprised of a rich and diverse ecosystem, with a riverside forest of poplars, elderberries elm trees, among others. The farmers’ harvesting and processing facilities also are certified organic. Frutarom controls the growing, harvesting, and processing every step of the way with the local farmers. 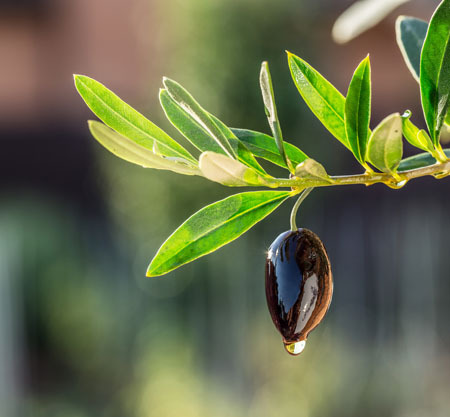 Frutarom’s oxidation management solutions utilise a comprehensive portfolio of multiple rosemary extracts and can create tailor-made solutions to address customer needs. 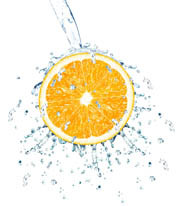 The spectrum of natural solutions available includes more than 140 ingredients, such as VivOX, INOLENS, SyneROX, Nutrox, and AquaROX, that target different food products.